In some situations, especially in communities where there is no electricity, storing cold foods for long periods of time can be difficult. One easy solution would be to build a pot in pot refrigerator. Using simple pots, water and sand together, this type of refrigerator is currently being used by tonnes of farmers in warmer climates who have the need to keep their food for a long time while keeping the insect away. By keeping the sand moist at all times, the evaporation will keep the produce inside cool. This allows produce to last longer than when stored at room temperature. This method is also good for a picnic or outdoor meal. The following will show you how you are able to make your own. Grab two very large terracotta or clay pots, whichever you want. One of the pots needs to be smaller than the other one. 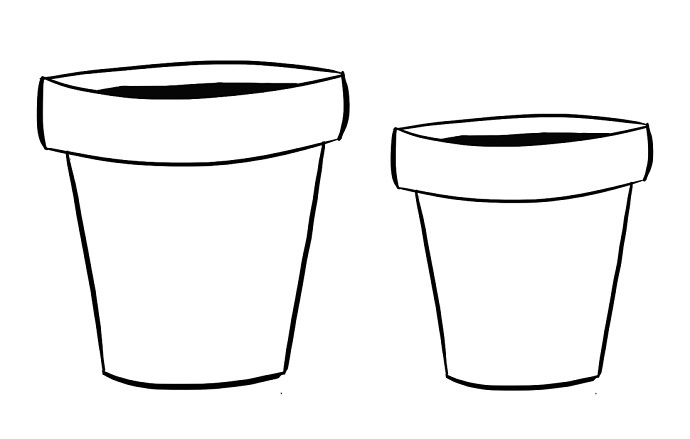 Make sure the pots are able to fit well inside of each other and that there is at least one centimetre or up to 3 centimetres of room between the two pots when placed inside. 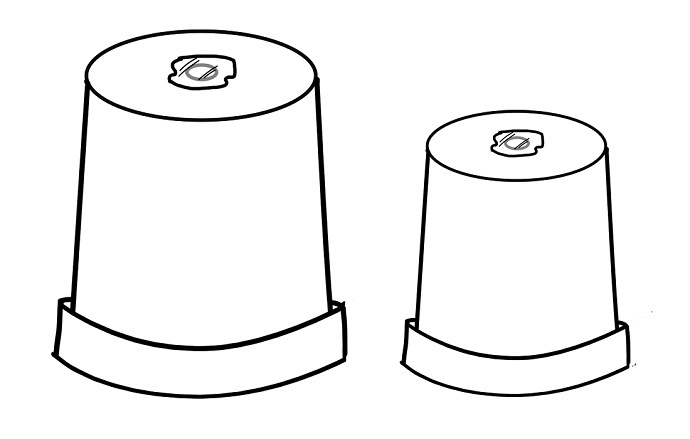 You must fill any holes on the bottom of the pots. You can use pebbles, paste, cork, clay, putty, or duct tape. If you do not fill the holes, the water will flow out and the project will not be successful. Next you need to fill up the bottom of the bigger pot with coarse sand about 2.5cm to 1 inch deep. 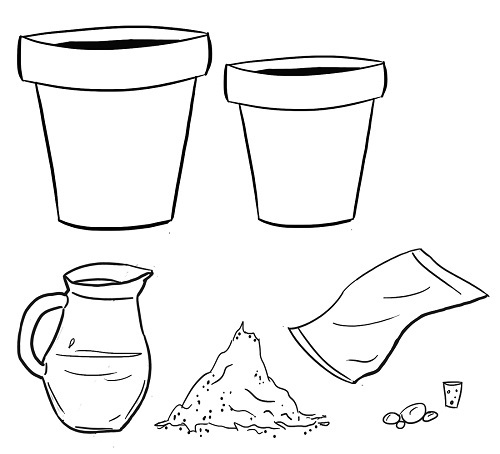 With the sand inside the larger pot, the smaller pot should still fit inside and should be even in height with the larger pot. Now, place the smaller pot inside of the larger one. 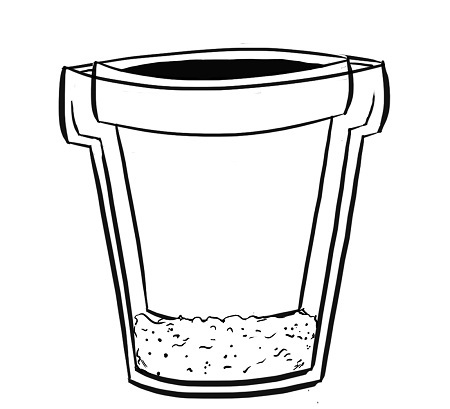 The sand should be level so that the smaller pot sits inside evenly without tipping to one side. 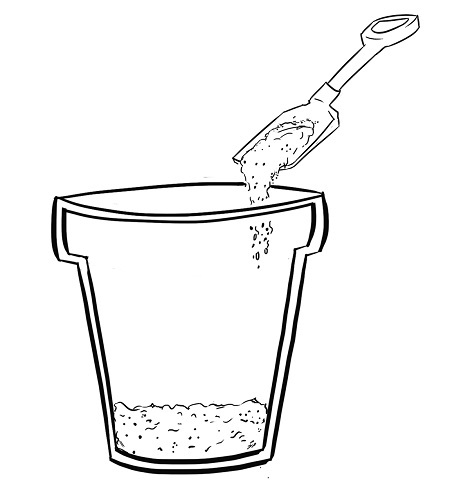 Then, fill the space around the smaller pot with sand. 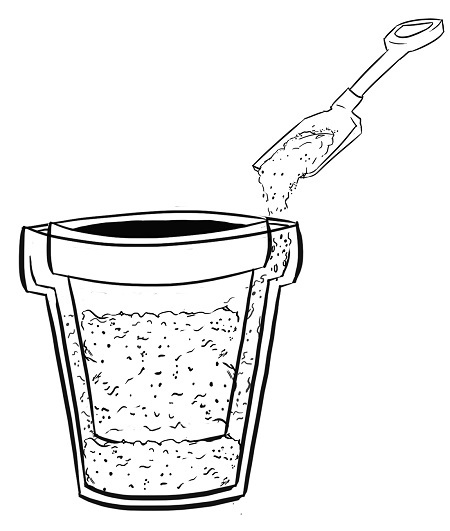 You should leave a small gap between the top of the sand and the lip of the pot. Next, you will need to pour cold water into the sand. The sand should be completely saturated. Pour slowly to make sure that you are giving the water time to soak in. 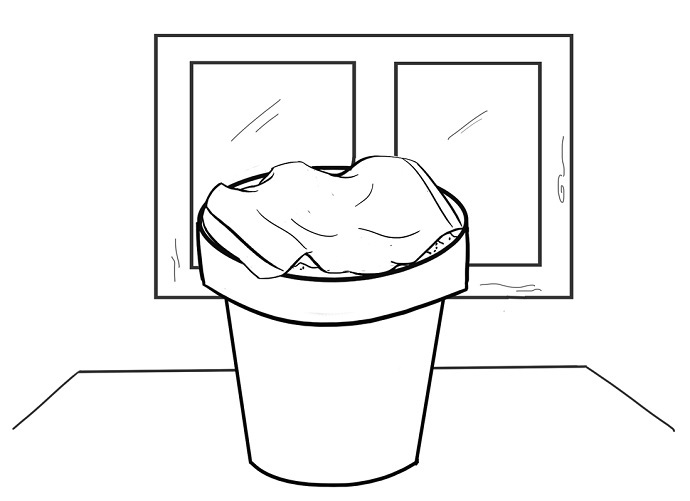 Dampen a cloth or towel with water and place it on top of the inside pot. Be sure to completely cover the top of the inner pot. Let the inside pot cool down. 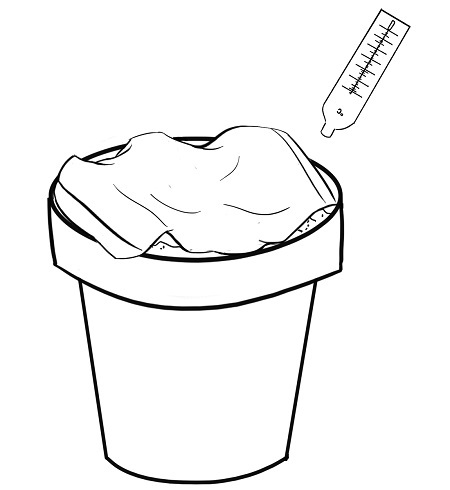 Use your hands or use a thermometer to determine the temperature of the inner pot. Allow the pot to dry. 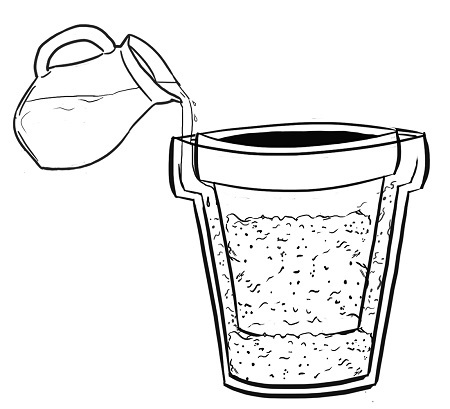 Place the pot in a dry place with pleanty of space to allow the water to properly evaporate outward. 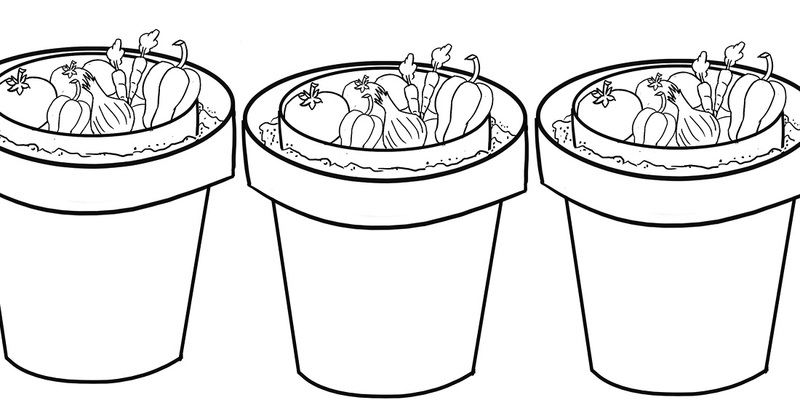 Put the vegetables or other items inside of the smaller pot. You must check the sand regularly to make sure that it is moist. If needed, pour more water into the sand. 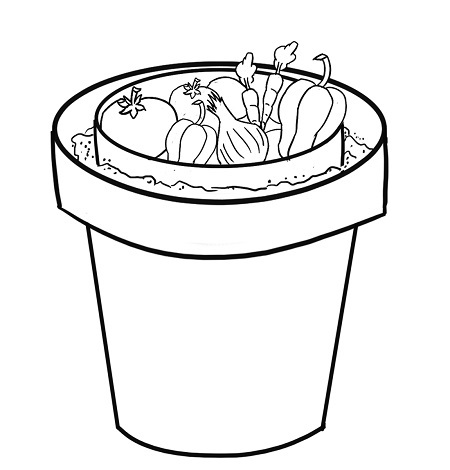 • You can try many different vegetables and fruit to see how long you are able to keep them in the pot. • Meat is able to be kept in the pot for up to two weeks compared to just a few hours without using this pot in pot refrigerator. 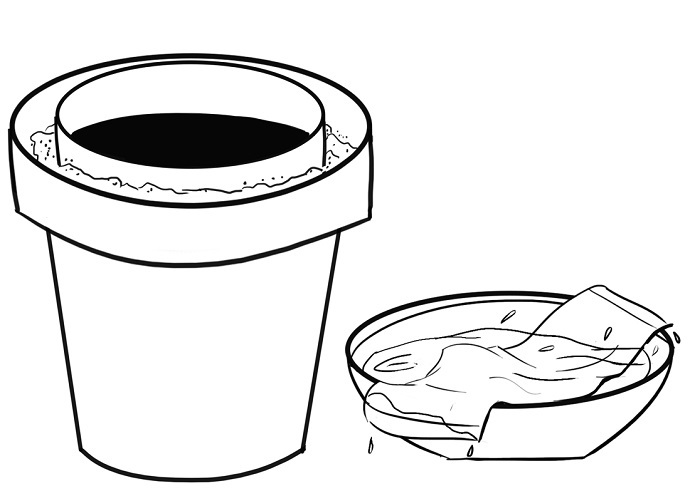 • Evaporation cooling will work more effectively if the pot in pot refrigerator is kept in dry heat. In high humidity conditions, this method will not work.